That's the beauty of The Room Two: it's all pitched so well. It's the kind of game that gets into the player's brain, leaving them thinking about how to solve something even when not playing. That's a sign of a classy game, which this most definitely is. It maintains the quality of the original while finding room to expand on the scope of the series’ concepts. It’s still rather short and it doesn’t quite justify its status as a full-fledged sequel – feeling as it does like it could have been accomplished as an in-app purchase expansion – but it does deserve its price. These sorts of games are overwhelmingly common on iOS, but very rarely are they created with this degree of love and attention. 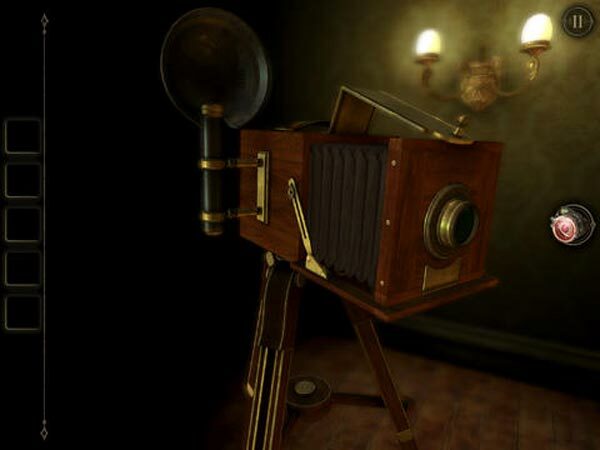 It’s no accident that your role can often feel more captive than intrepid explorer; Fireproof skilfully demonstrates that escapism through escapology can be a potent conceit indeed. It's powerful atmosphere and involved environmental puzzles deserve your undivided focus. This sequel doesn't dramatically change the formula, but like its predecessor, you want to curl up in a dark room with this mobile title and experience all it has to offer. The graphics are great, the score is haunting and the touch controls are responsive. No complaints there. But all of that means nothing if you’re not hooked. And I was far from hooked. Hopefully Fireproof can take The Room Three in an exciting and new direction, with new and creative ways to solve each puzzle. 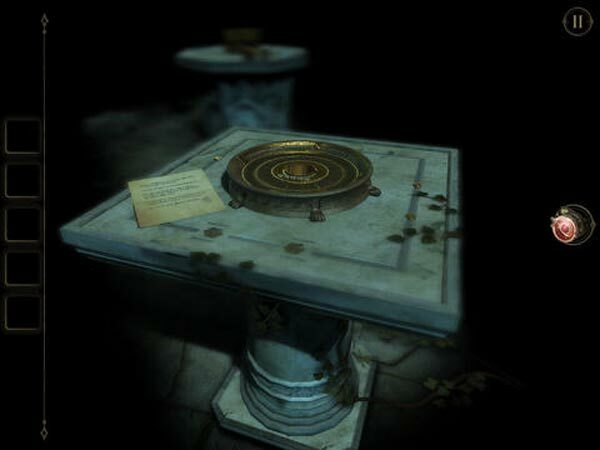 After beating the game, there was one puzzle I couldn’t solve — why The Room Two was such a disappointment. 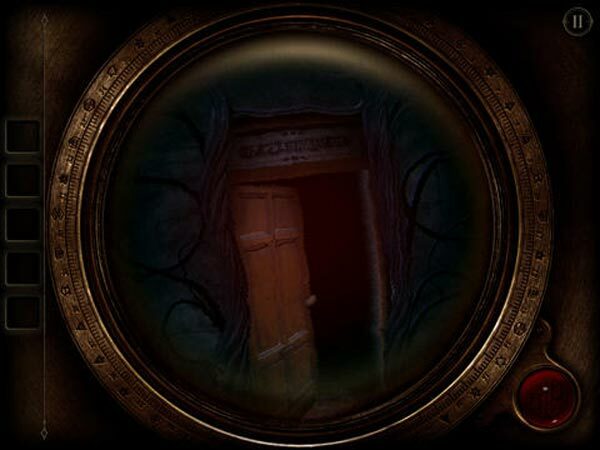 The Room Two is a fascinating game and perhaps the truest take on classic horror in recent memory. It takes the basic concept of Myst and cuts out the fat, tailoring it for modern tablets. The artistry and talent that made The Room so fantastic is present in full force, but this entry is wholly distinct from its predecessor. This is the best kind of portable game, the best kind of adventure game and the best kind of sequel. The Room Two is more ambitious than its acclaimed predecessor in almost every way, boasting more thoughtful environments and some truly creative puzzle solutions. If for no other reason than to experience how expertly it takes advantage of the platform, it’s well worth a visit. Based on how polished and confident the original was, it’s no surprise that that The Room Two is another brilliantly designed puzzler. It’s bigger, smarter, and more challenging than its predecessor. 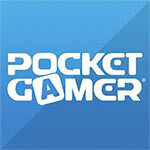 It’s another Must Have for any gamer with an iPad. 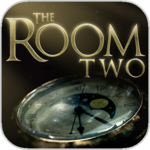 Though perhaps not quite as tough as the first game, The Room Two's increased scope, effortlessly elegant mechanisms, and thick atmosphere make it another dark delight, and a game that should be on everyone's App Store wish list. The Room 2 is an intricately woven work of fiction, perfectly suited to its format, poised and polished to a grim, glistening sheen, and capable of shocking all the way to the end.This is the sort of game that it's worth sitting in the dark for. What was once fresh and exciting becomes expected, and the recipe can be so delicate that trying to repeat it with different ingredients can easily result in an indigestible disaster. Fireproof has taken a conservative approach that avoids those pitfalls, but it hasn't abandoned ambition in the process. I doubt the structural integrity of The Room would survive another extension, but this is still a perfect game for a cold winter's night. Algo más sencillo que su antecesor, salvo el capítulo final. Pero The Room Two conserva todo el encanto que le hizo convertirse en el juego del año en el mundo de las tablets. A poco que te gusten los puzles y desafíos, pocos juegos encontrarás con los que pasar un rato pegado a la pantalla. Dieses haptische Erforschen aus der Ego-Perspektive trägt viel zum Flair der Serie bei. Neue Ideen sind zwar nicht ins Konzept eingeflossen, trotzdem hat mich der zweite Teil von The Room sofort in seinen Bann gezogen. Der Umfang fällt allerdings knapp aus: Nach nur rund zwei Stunden ist das Abenteuer vorbei und die Rätselstimmung verflogen – schade. Trotzdem ist das Spiel ein liebevoll designter Gegenentwurf zu all den austauschbaren Match-3-Klonen der In-App-Industrie. The Room Two propose une bonne dose de réflexion aux amateurs du genre, sans les piéger dans des énigmes trop compliquées. Le dosage est parfait pour que l'on puisse régulièrement progresser, découvrir de nouvelles salles et se confronter à de nouveaux casse-tête à résoudre. Nonostante la quasi totale mancanza di novità, The Room Two si candida prepotentemente a diventare (ancora una volta), uno dei migliori titoli scaricabili dell'anno... ne raccomandiamo l'acquisto non solo a chi abbia amato l'episodio originale, ma anche a chi è in cerca di qualcosa di coinvolgente e diverso dai soliti puzzle. 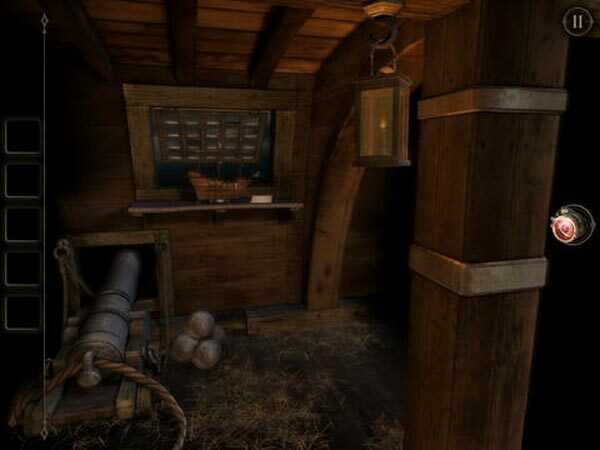 Walaupun tidak banyak fitur baru yang disematkan pada The Room Two, game ini masih menjadi pilihan utama bagi penggemar game puzzle. 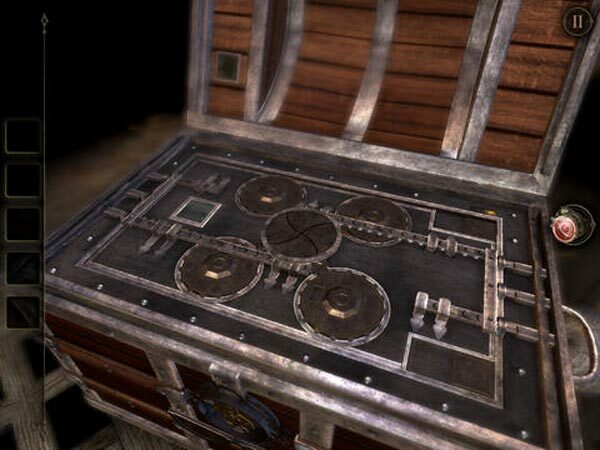 Menurut saya, belum ada lawan yang sepadan untuk bersanding dengan The Room sebagai game puzzle dengan presentasi terbaik yang ada saat ini.